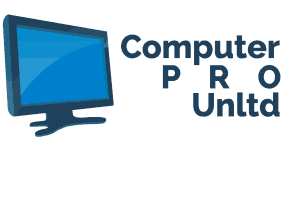 Why Your Next Computer Should Be Custom Built - Computer PRO Unltd. Last week you went to the local electronic store and bought a brand new pre-made PC. Finally, after months of saving and waiting until you had enough money in the bank, you decided it was time to get a new PC. One to work on, one to play on, one to rule them all. You were so excited to show it off to your gaming friends both online and offline, your family, and anyone else who has a slight interest in computers. You finally loaded up Overwatch, turned the graphics up to ultra high, and got into a match. All this working, saving, and waiting, only to realize that the game is stuttering. The frame rate is low. You cannot keep up with the fast pace motion of the game, and you are simply getting beat at every turn. Then it hits you: there must be a bottleneck with one or more components. After all, this PC, while expensive, was a generic floor model built by the thousands for local electronic stores all across the country. This is a scenario that people deal with every day. They save up their hard-earned cash and buy a pre-made generic PC only to find that it doesn’t suit their needs. What if there was another way? A way to get a custom-built computer, built to your needs so that you can succeed in every facet of working and gaming. A computer that is built with quality in mind first and foremost. Not how much money can be made. What Is A Bottleneck, Anyway? Do you know when you pour a bottle of old soda or water down the drain and how the flow of the fluid is slowed down by the small diameter of the bottle’s neck? This is where the term bottleneck comes from. 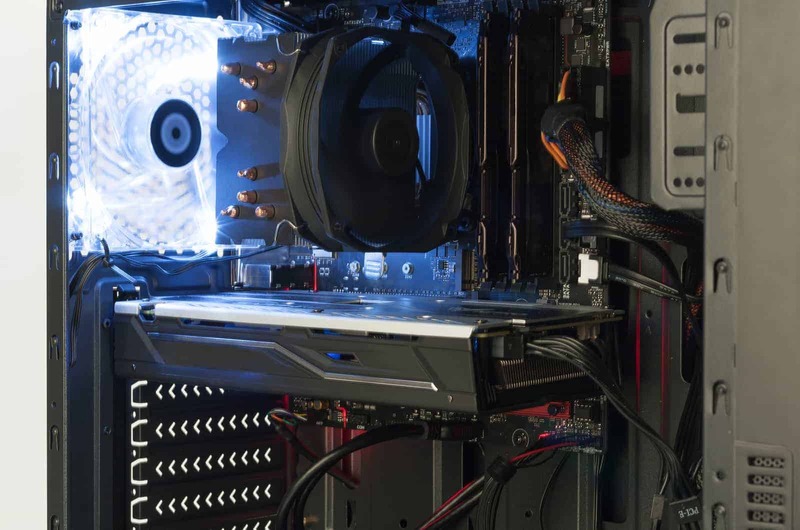 When a personal computer is built, each of the components that are put together needs to work smoothly to deliver an optimal experience. If one part is drastically less powerful than the rest, that one slow part is considered a bottleneck because it slows down the entire performance of the computer. Most pre-built computers that you find on the market today contain a bottleneck. The reason for this is simple: cost savings. Manufacturers will often use a fancy term like “Core i7 processor” to distract you from the reality that the graphics card is not nearly powerful enough compared to the rest of the components inside and will create the bottleneck effect. And it is also likely that that “core i7” processor is an older generation of i7s that the company wants to get rid of. Not all products with the same name carry the same power, even within the same generation of components. For example, while a core i7-6800k will cost you $300, a core i7-6900k will cost you more than $1000. This difference in naming is slight, but the difference in power is immense. When marketing a pre-built PC, companies take advantage of the fact that the average consumer doesn’t understand this. So they will jack up prices on inferior PC parts, place them into a pre-built PC that contains a GPU that will bottleneck it regardless, and call it doing business. I call it trying to pull the wool over their customer’s eyes. This is not the way to do good business, but they do it anyway. Luckily, we have another option — buying a custom built PC. This is where custom-built computers have a massive advantage. Rather than experiencing the scenario laid out in the introduction of this article, where you save up for months waiting for the moment that you get to finally play your favorite PC game on your brand new machine only to be disappointed, go custom-built. 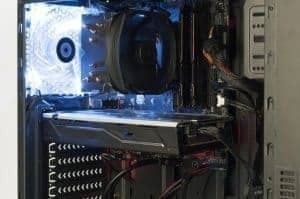 When choosing a custom-built computer, like those from www.cprou.com, there are several advantages to be had: the ability to pick and choose parts that suit your needs, the absence of needing the skills and knowledge required for building it yourself. Someone will sit down with you and go over your needs and your budget to find the best fit for you. They can help you whether it is a high-end gaming rig, C.A.D., video production, server or a simple business computer. Why Not Build It From Scratch At Home? If you choose to build an entire PC from components by yourself, realize that you can receive DOA (dead on arrival) parts, no consistent warranty, and the chance that you pick parts that cannot work together, such as a motherboard and processor mismatch. This, combined with all of the other headaches that come along with building it yourself — like it simply not booting or frying your CPU because you forgot to use thermal paste — makes it an easy call. Just order a custom-built PC from a professional and reputable company (Like www.cprou.com) to make the experience as stress-free and hassle-free as possible. In the end, you will receive a powerful rig that will do anything that you need it to at an honest price point. It’s simple — choose the custom-built computer route. 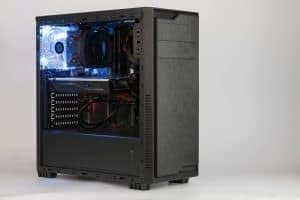 A vast majority of available pre-built computers on the market today use substandard parts, contain bottlenecks, and vastly overrate the capabilities of the machines that they are selling. Whether that is by ignorance or by bad intentions, it is clear that buying a custom-built PC is the way to go. 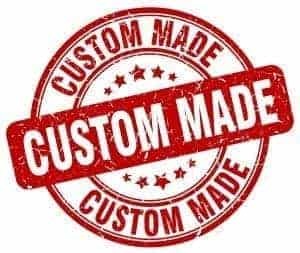 Before you buy your next computer take a look at having one custom built for you.